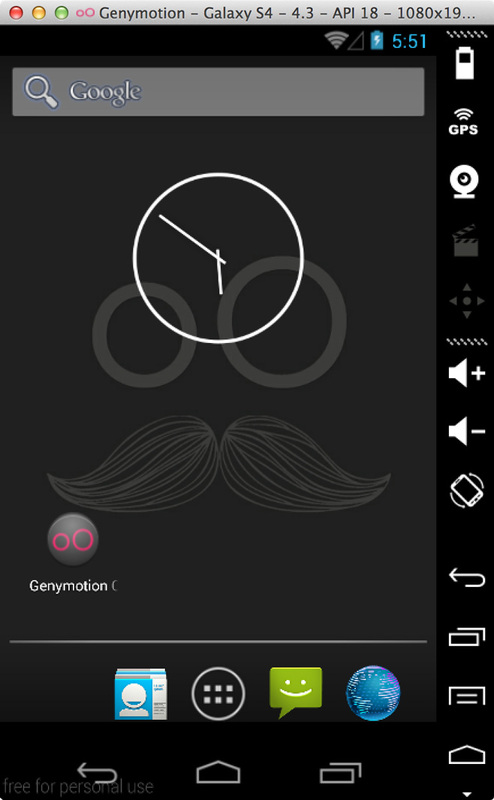 4) Login using Genymotion account. 5) Select Android Type and Version. Click Add. Virtual Device Creation wizard will pop up. Login using your Genymotion account credentials. Select the device you want to install.